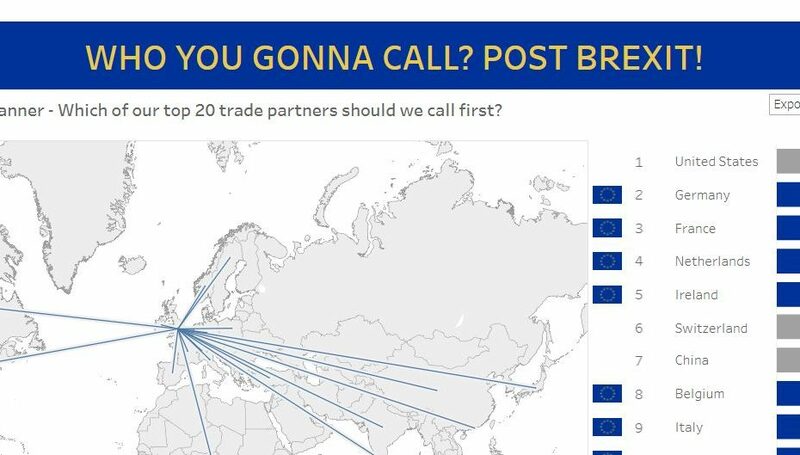 UK Trade Deals Post Brexit – Who You Gonna Call? Data mapping and dimensional model design for an OBIEE MI solution to provide reports on the main functional areas of HP Service Manger. OBIEE Dashboards for Service Manager reporting. Migration and conversion of Full Client documents from Business Objects version 6.5 to both XIR2 and XI31. The main challenges in this project were the multiple platforms and environments in existence at this client, the fact that the user base was geographically distributed throughout the UK, Europe and the US, and the complexity of the migrated reports.